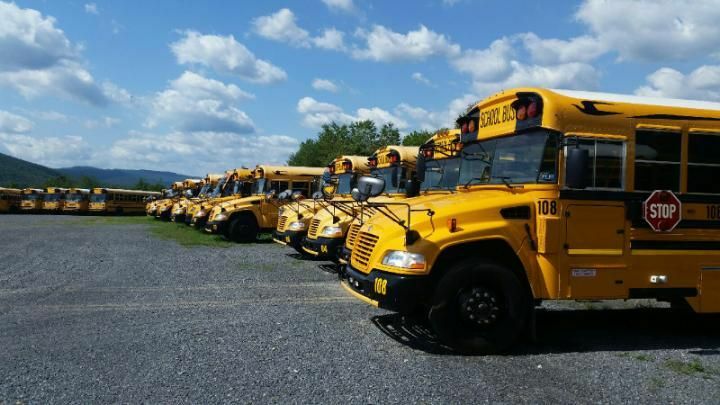 Use this link to find your bus route using your address, ZIP code, the school and grade level of the student. 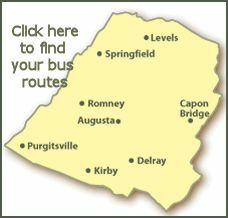 Click on the map image or the link below it. *Note: There have been problems using Firefox to access the bus route links. Try using Internet Explorer or Chrome instead.